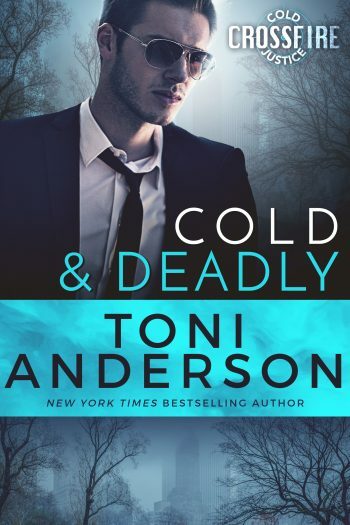 New York Times bestselling author, Toni Anderson is sharing an excerpt from COLD & DEADLY, the first book in her adult romantic suspense series, Cold Justice – Crossfire, releasing February 12, 2019. See below for information on the book, pre-order links, and the exclusive excerpt. 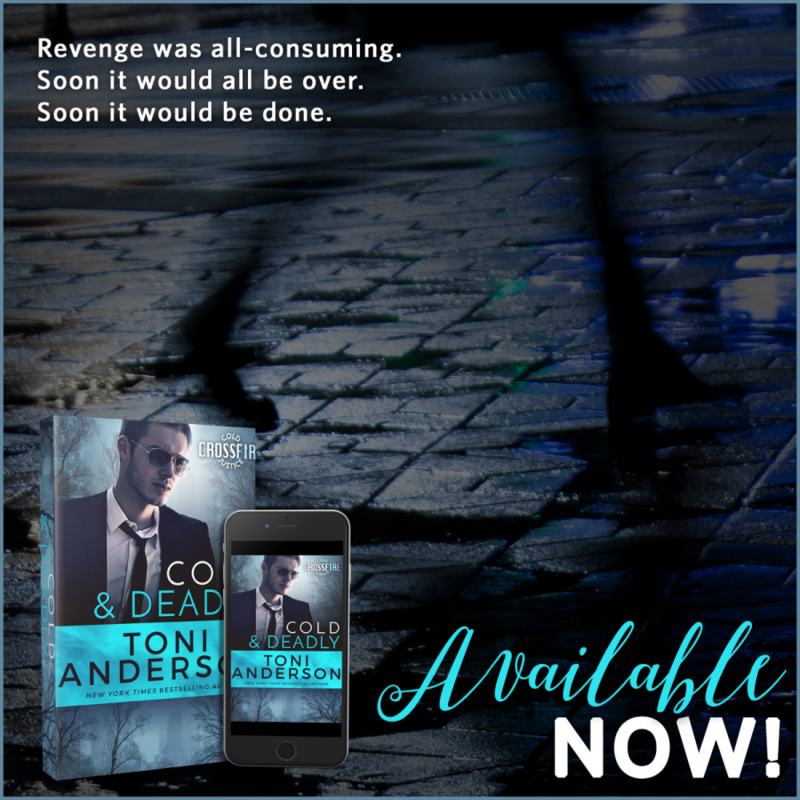 In this exciting crossover series, Toni Anderson introduces new characters alongside some reader favorites. 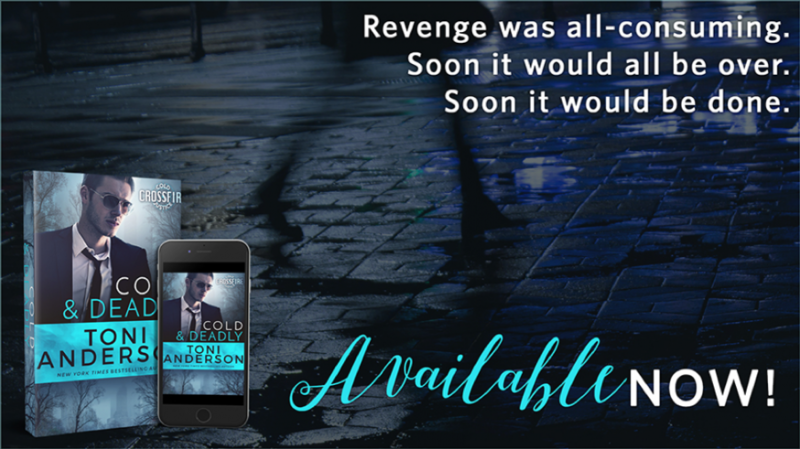 Read the thrilling Cold Justice – Crossfire series today..